This is for Parcel A. 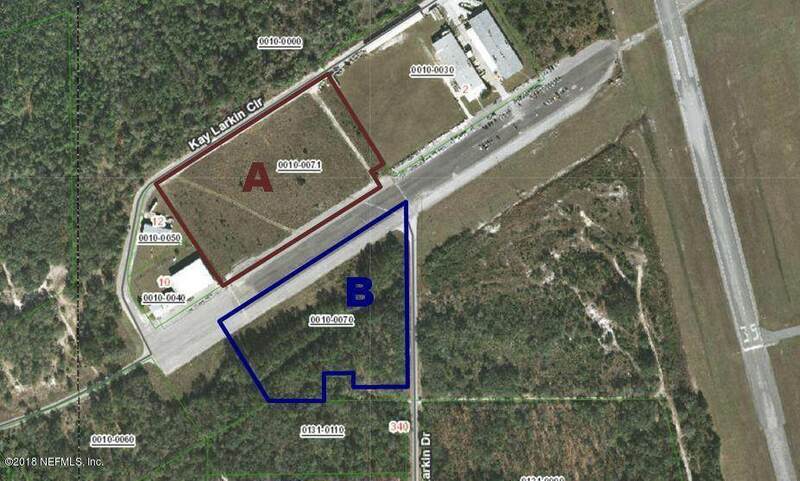 Consists of 7.47 +/- acres, zoned M-1. 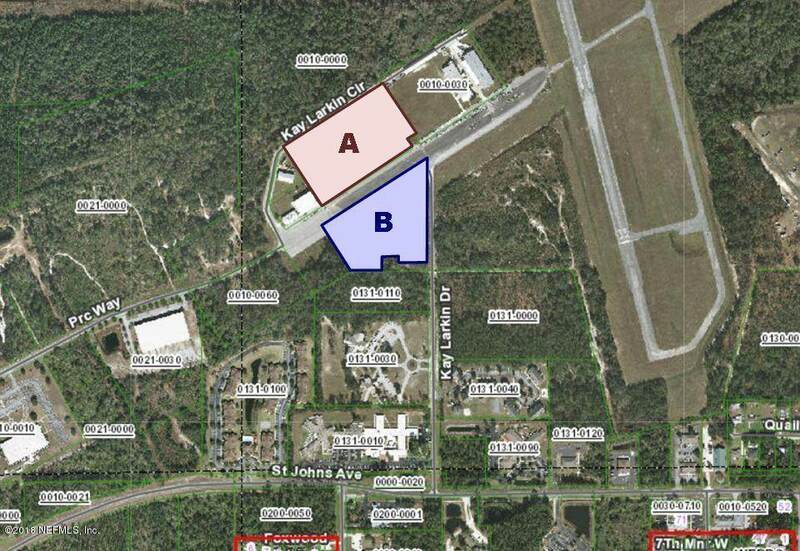 Property has possible access to the Palatka Municipal Airport & runway. 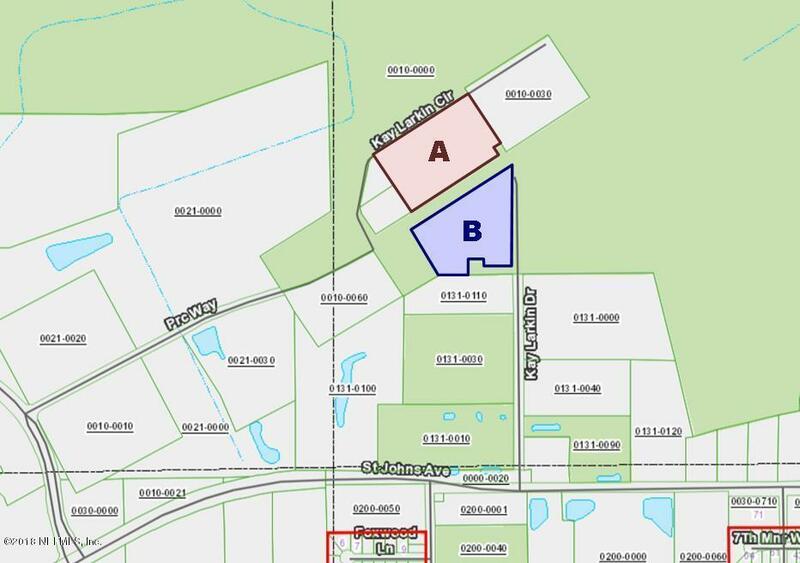 Parcel B is also available for purchase.